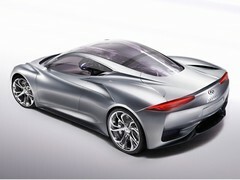 Home > News > General News > Lotus to build Alpine and Infiniti concepts? 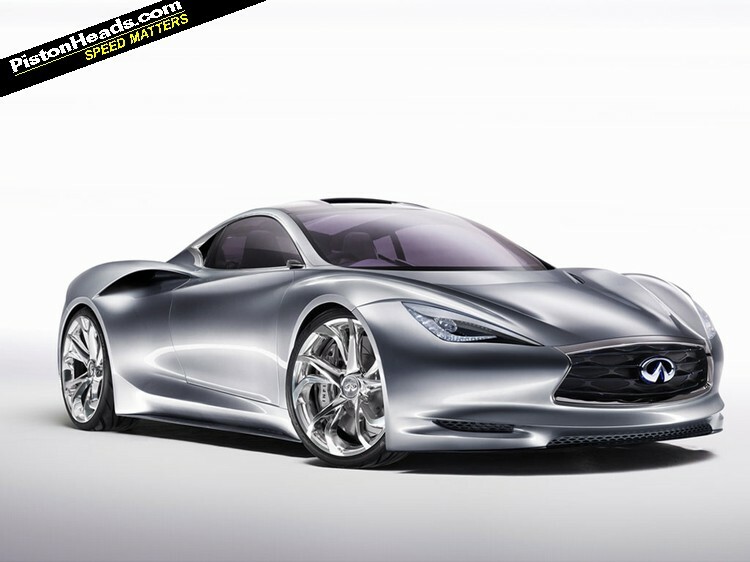 Lotus to build Alpine and Infiniti concepts? The Renault Alpine A110-50 mid-engined sports car concept may be set to reach production thanks to a brilliantly common sense joint venture between the French brand, its alliance partner Infiniti and in-need-of-a-break Lotus. The logic is simple. Lotus builds a production version of the Lotus Evora 414E-derived Emerg-E concept, which Renault also uses as a base for a production Alpine. Result? Two projects, of niche volume in the eyes of mass-market brands, become viable and Lotus wins much-needed extra production volume plus, presumably, a viable production version of the Evora 414E too. A triple win, then. It's not often rumours make this much sense, but it seems the pieces are falling into place. 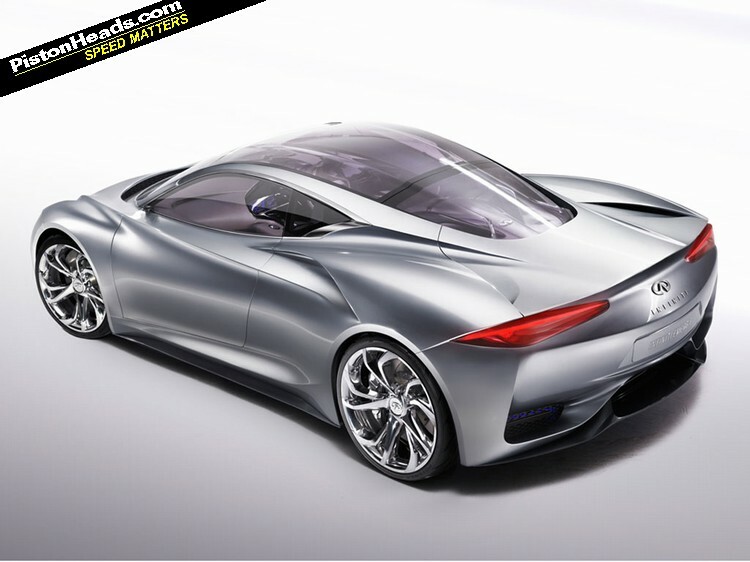 Autocar this week reports Infiniti boss Shiro Nakamura has suggested the yet to be confirmed (and British-developed) Emerg-E "could be built in Britain." This supports a conversation PistonHeads had about the Alpine with Renault marketing chief Steven Norman at the Geneva Motor Show back in March. Norman admitted "we probably won't do it on our own. It needs more than Renault-Nissan." 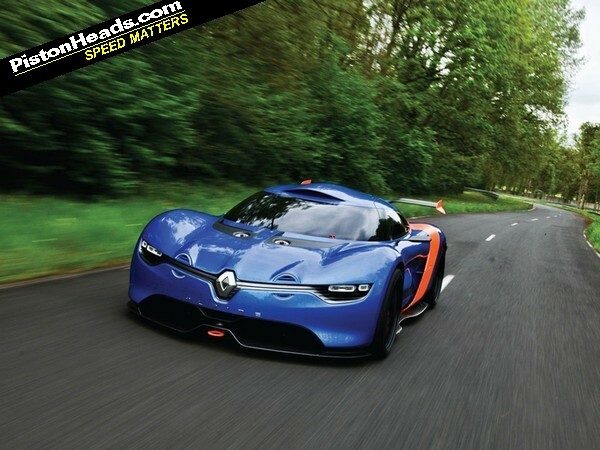 He told us Renault "won't make an Alpine to lose money." This is no vanity project - the business case has to stack up. Given the low volumes even building it on a platform sourced from the alliance with Mercedes, as has previously been rumoured, probably wouldn't work. The mooted Lotus deal could. "The Alpine people are car buffs, they'll do everything they can to make it work," said Norman. The two barriers stopping it, he said, would be demand being too low or minimum standard costs being too high. 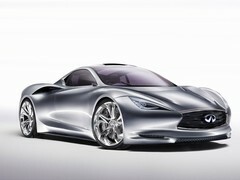 An alliance with Infiniti and Lotus, more than any joint venture with Mercedes, may achieve this. Norman also said the Alpine would be mid- or rear-engined. The mooted Mercedes 'baby SLS' SLC donor car is, of course, front-engined. Could Lotus make the Alpine a reality? 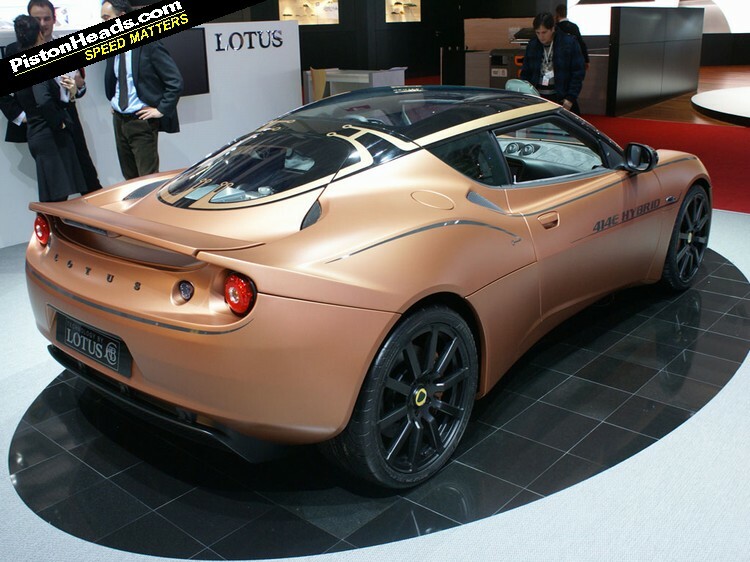 That Lotus could offer a virtually off the shelf green sports car would also be of appeal. Renault, remember, has its corporate CO2 figure to think of. The brilliant British-developed Evora 414E concept, upon which the Emerg-E was based (and which Lotus is now testing), paired two in-wheel electric motors to a mid-mounted lithium ion battery and a Lotus-developed 1.2-litre three-cylinder range extender engine. It works like a Vauxhall Ampera. The batteries drive the electric motors and, when they're flat, the engine takes over to top them up. The range is around 300 miles, exhaust emissions are minimal (55g/km CO2 is mooted) yet, with 408hp and 590lb ft of torque, performance would be in the sub four-second 0-62mph bracket with electronic torque vectoring to aid handling. It sounds like Lotus doing what they do best. Marvelous. Seems like a good step forward if they can pull the deal off and deliver something saleable. Lotus versions of Renault's standard model range? Unfortunately I think this is just people putting 2 and 2 together to make 5. Its just speculation without any substantial basis. That said, I hope that it does work out like this. 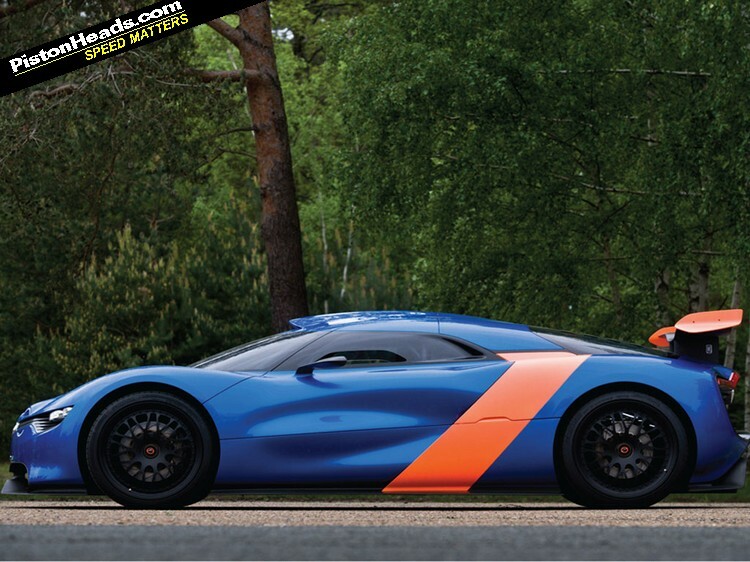 So the Alpine becomes a sort of modern VX220 - a Lotus chassis with a different body on top? 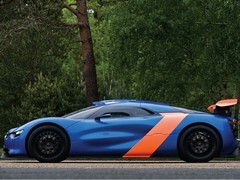 Probably not a bad thing if Renault/Lotus can keep the quality up and the price sensible. I'm rather looking forwards to the range extender Evora, if it ever happens - I think it has potential to be the first decent, reasonably affordable, "green" sports car.